1) Lofts, metal and “modern” aren’t your thing – but a house like this makes you fall in love every time, and you daydream about wrap-around porches. 3) You’ve been using Masons jars for everything for as long as you can remember – way before Pinterest made them cool! 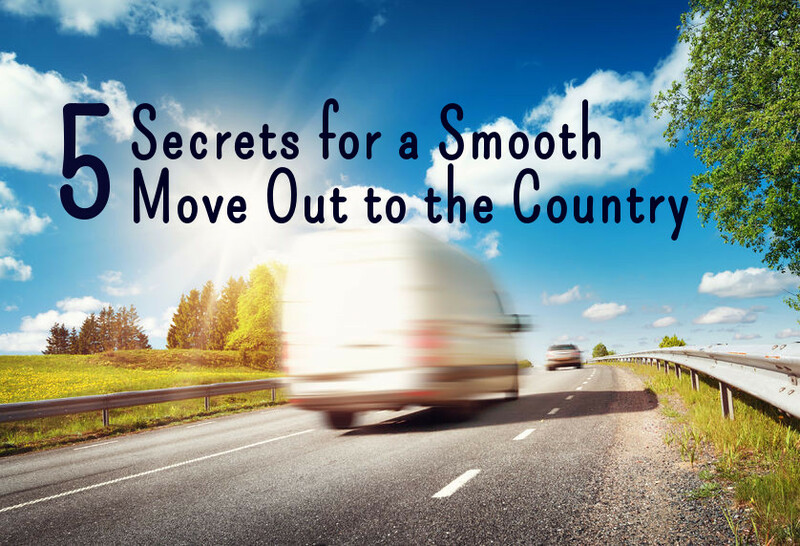 4) Speaking of Pinterest, you have boards dedicated to chicken coops, DIY tree swings and woodstoves – but you currently live on a postage-stamp size lot. 5) You know the best lullabies to fall asleep to every night are the sounds of cicadas, crickets, and frogs. 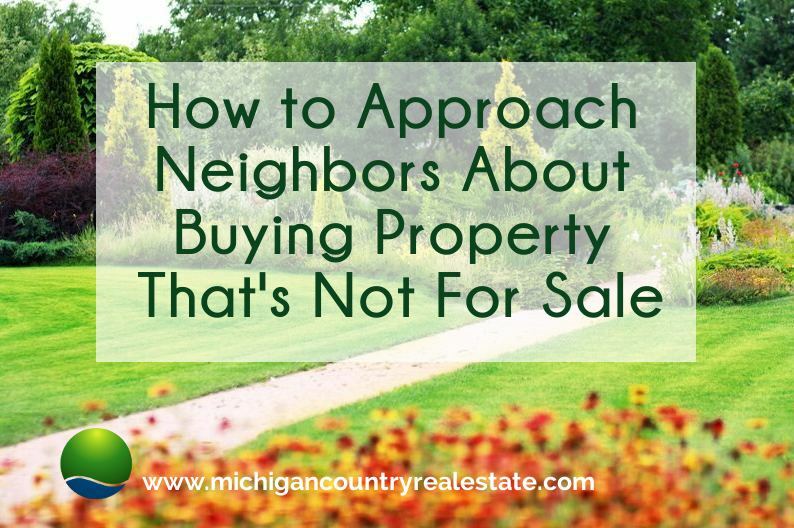 6) You currently live on a half-acre lot, but still feel like you are waaayyy too close to the neighbors. 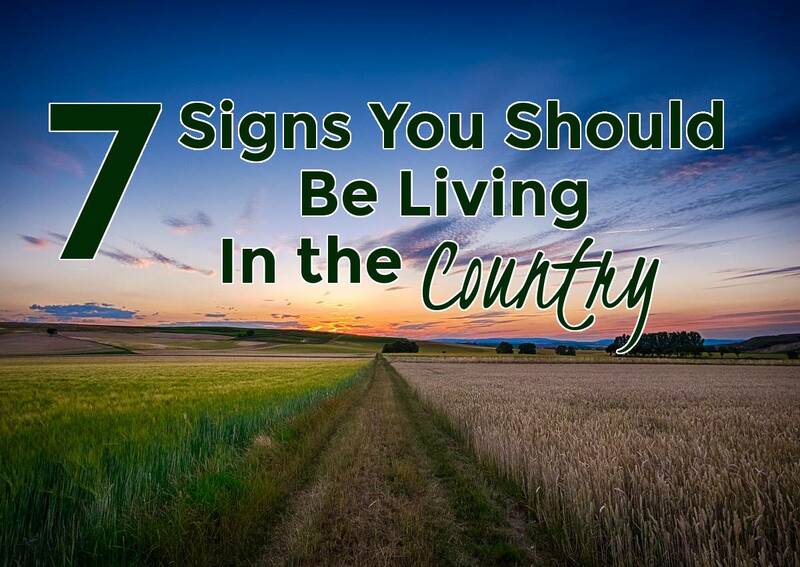 7) Many of your hobbies involve being outside & getting dirty – gardening, hiking, four-wheeling, riding horses – and yes, your dream “pet” weighs 1000 pounds and lives in a barn. 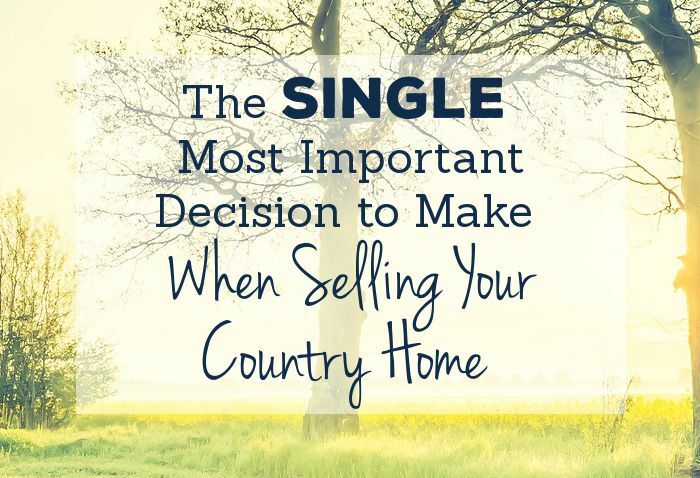 Longing for your dream home in the country? 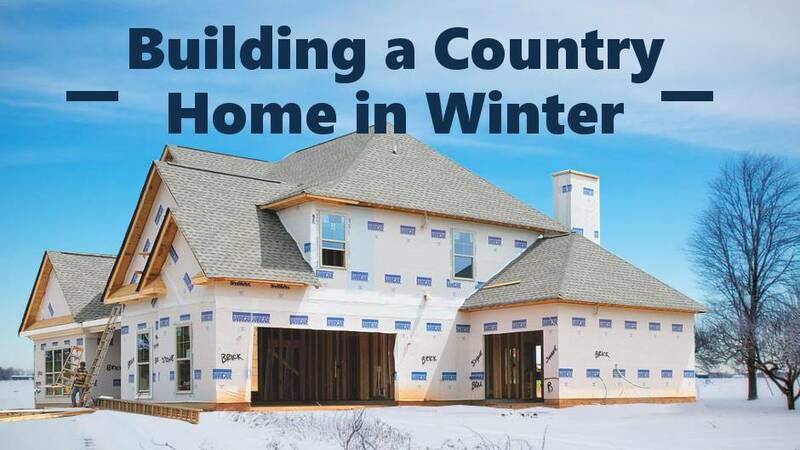 Start your country home search now!